Named 8th head coach in Condors franchise history on April 27, 2018. 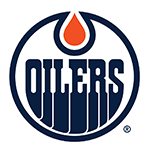 Woodcroft, 41, served as an Oilers assistant coach for the past three seasons under Todd McLellan, after joining the Oilers staff in 2015. 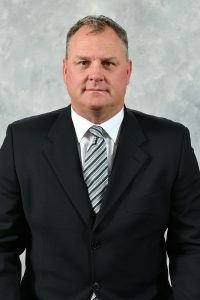 Prior to joining the Oilers, Woodcroft served as an assistant coach with the San Jose Sharks for seven seasons. 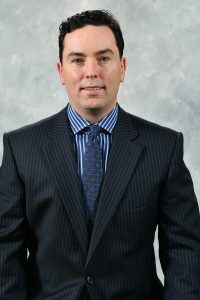 He also spent three seasons as a member of the Detroit Red Wings coaching staff (2005-08), including their 2008 Stanley Cup Championship season. 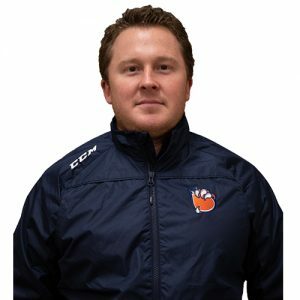 Internationally, Woodcroft won a gold medal with Team Canada at the 2015 Men’s World Hockey Championship as an assistant coach. He was also an assistant coach for the under-23 Team North America at the 2016 World Cup of Hockey. Woodcroft entered the NHL coaching ranks following a six-year minor league playing career. The Toronto, Ontario native spent four seasons with the University of Alabama-Huntsville, where he was an Academic All-American and graduated with a degree in finance. Houle joined the Condors (AHL) as an assistant coach in 2015-16. He began his professional coaching experience with the Condors as a head coach during their final year in the ECHL in 2014-15. 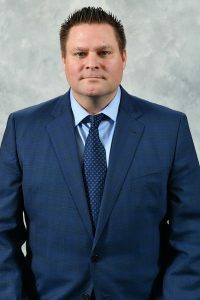 Prior to coming to Bakersfield, he compiled four consecutive 40-win seasons in the Quebec Major Junior Hockey League (QMJHL) with Lewiston and Blainville-Boisbriand. From 2003-2010, he began his coaching career as an assistant coach at his alma mater, Clarkson (NY) University. Before his coaching career, the native of Charlesbourg, Quebec was drafted in the 4th round (#99) of the 1993 NHL Draft by the Montreal Canadiens. He played nearly 300 games professional in the AHL and ECHL from 1997-2002. He played four seasons at Clarkson from 1993-97. Dave Manson was announced as an assistant coach with the Condors on June 4, 2018. Manson, 51, has worked with the Prince Albert Raiders of the Western Hockey League (WHL) since 2011 as both an assistant and associate coach. It was his second stint with the Raiders after being an assistant coach with the team from 2002-09. During his most recent time with the Raiders he helped develop first-round NHL selections C Leon Draisaitl (#3, EDM, 2014), D Josh Morrissey (#13, WPG, 2013), and C Mark McNeill (#18, CHI, 2011). In his first stint in Prince Albert, he helped develop first-round selection C Kyle Chipchura (#18, MTL, 2004). As a player, the Prince Albert, Saskatchewan native played 1,103 NHL games for Chicago, Edmonton, Winnipeg, Phoenix, Montreal, Dallas, and Toronto. The d-man notched 390 points (102g-288a) and 2,792 penalty minutes over his 16-year NHL career. His penalty minutes total is 13th most all-time in NHL history. He was drafted in the 1st round, 11thoverall of the 1985 NHL Draft by the Chicago Blackhawks. His son Josh has played four seasons on the blue line for the Anaheim Ducks. Sylvain Rodrigue will work on a full-time basis with Condors goaltenders in 2018-19. Rodrigue enters his fifth season with the Edmonton Oilers organization where he will work under the direction of Goaltending Coach Dustin Schwartz, assisting him with goaltender development and scouting. 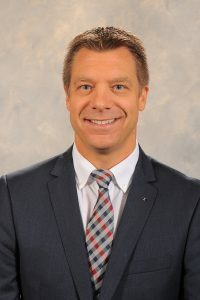 Rodrigue, 43, served as a Goaltending Consultant for the DEL’s Berlin Eisbären, a member of Germany’s top elite league and Fribourg Gotteron of the Swiss Elite League prior to joining the Oilers. He won the DEL championship with Berlin in 2010-11, 2011-12 and 2012-13. He was also a member of Berlin’s European trophy championship team in 2010-11. League) and Dusseldorf (DEL – German Elite League) since 2009-10. Before heading to Europe, Rodrigue worked with the Chicoutimi Saguenéens of the Quebec Major Junior Hockey League from 2003-2009 and was also a goaltending instructor at Hockey Canada’s Program of Excellence Goaltending Camp in 2009. 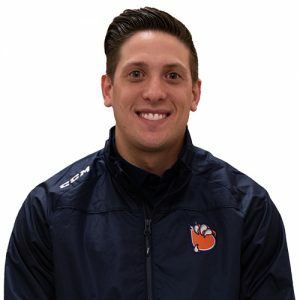 Sam joined the Condors in July 2018 and serves as the team’s video coordinator.  He assists the coaching staff with video breakdown and analysis. In addition, he is responsible for team services including coordinating team travel. 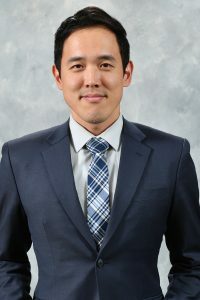 The Flushing, New York native came to Bakersfield from the South Korean Men’s National Hockey Team where he served as a video coach since 2016. 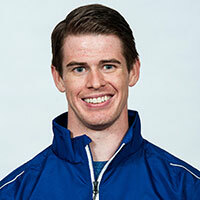 His experience with South Korea included the recent 2018 Winter Olympics in Pyeongchang, South Korea. 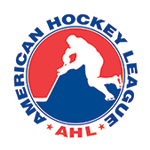 Prior to his time with South Korea, Kim served one season (2015-16) as the Video and Statistical Coordinator with the AHL’s Springfield Falcons. 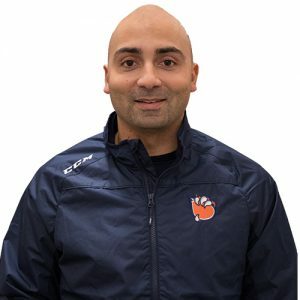 His experience includes time as an assistant coach with the Springfield Pics Junior Hockey Program (2014-15) and with American International College (AIC) where he was Director of Hockey Operations and a Video Coordinator for the NCAA Division I Yellow Jackets from 2012-14. He holds a Bachelor’s Degree in Economics from Boston College and a Master’s Degree in Sport Management from UMass-Amherst.